It helps in improving eyesight and restoring lost vision. 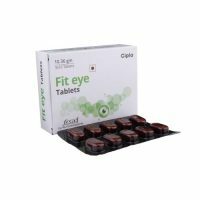 Effective in treating various incurable eye diseases like Immature Cataract, Myopia, Hypermetropia, Diabetic Retinopathy, Colour Blindness, Amblyopia, Macular Degeneration, Glaucoma, Retinitis Pigmentosa, etc. 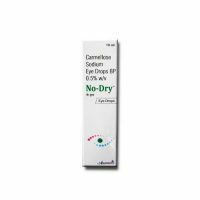 PACK SIZE: One vial contains 10 ml *6 of Eye Drop. 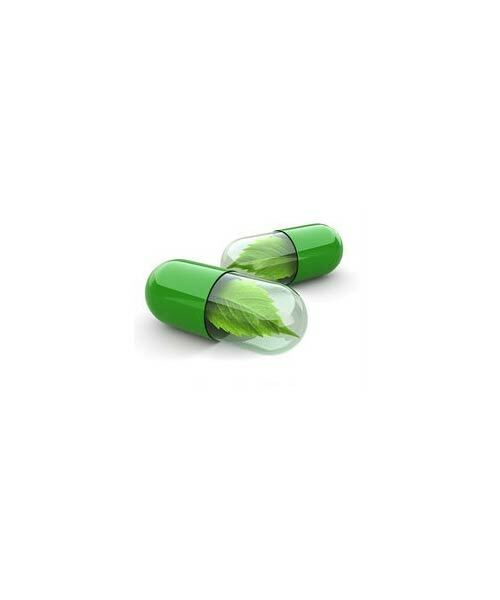 FEATURES: Since 1988, several thousands of patients have been benefited by Isotine. 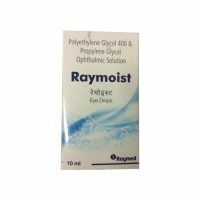 Can be used after trauma in eyes, after cataract operation (Aphakia), Radial keratotomy operation, Laser & Lasic Laser Operation, Retinal detachment operation, snake bite, Excessive computer or T.V. viewing very closely, solar eclipse exposure, Electric or welding exposure, Very heavy doses of antibiotic or steroids ISOTINE eye drop has proved to be very effective in restoring the lost vision. Firstly get your eyesight checked (before starting the ISOTINE treatment) with the naked eye as well with existing glasses, if used, and thereafter a new number of glasses. Patients are suggested to note how many lines of Testing Chart they can read (far and near) at monthly intervals. Two drops should be used three times a day. Depending upon severity, 2 or 3 months or even more duration will be required for which 4 to 12 vials or more of 10 ml will be consumed for complete treatment. With the progress of ISOTINE treatment, the patient will be able to read more lines of the chart and thus the number of spectacles will be reduced. So after complete treatment, new spectacles should be made. 40 to 90% vision can be improved which will be stable and spectacle can also be removed. TONIC: For keeping healthy eyes, Isotine Plus Eye Drop is very useful Eye tonic. Use just one drop before sleeping. SIDE EFFECT: Isotine Plus Herbal Eye Drop is completely safe with no side-effect. NOTE: Before following the treatment, 5% to 10% vision is must.Result may vary from individual to individual. Please consult the physician regarding the accurate amount of dosage for maximum effect.